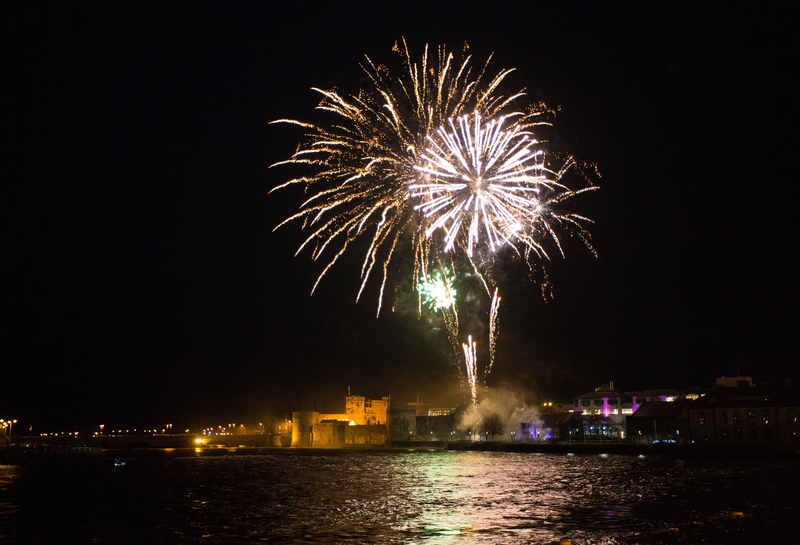 Davis Events created and managed a world-class opening ceremony for Limerick National City of Culture and festival to mark New Years Eve in The Treaty City experienced by over 50,000 visitors. 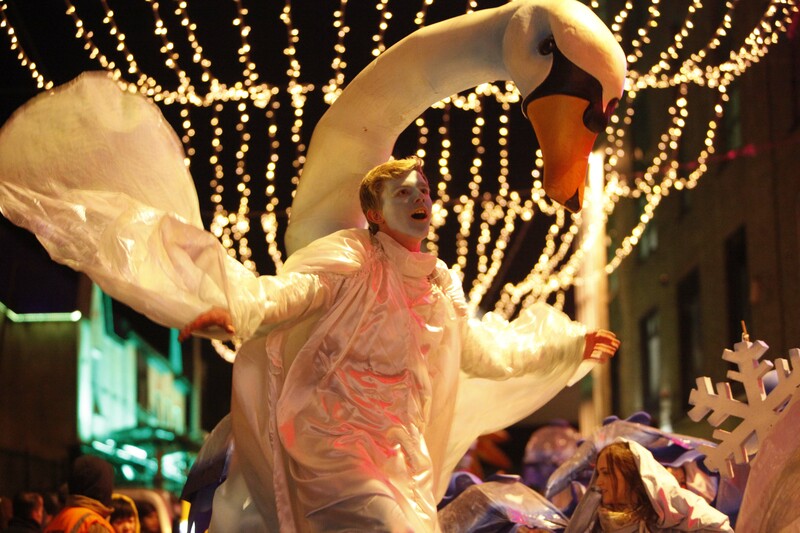 Working closely with City of Culture, City Council and stakeholders we created a magical torch lit pageant through the streets of the city with over 10,000 participants. 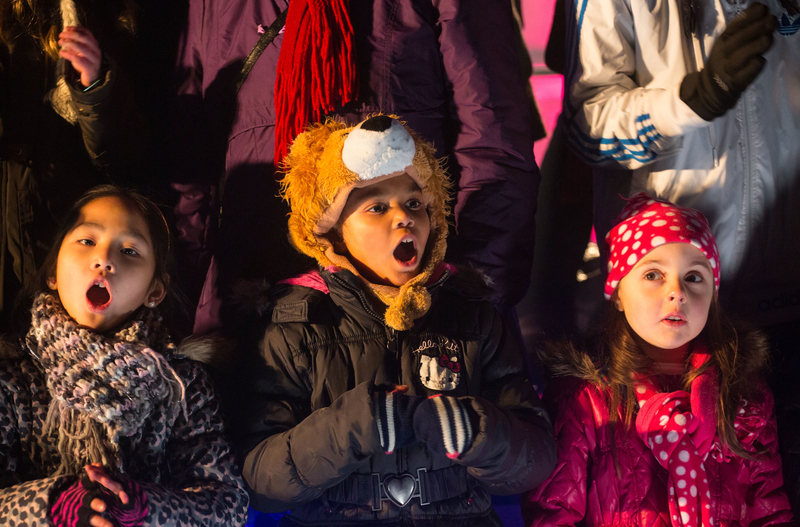 A major family event took place at The Milk Market and saw off the launch of the pageant. The pageant then made its way through the city streets arriving at St Johns Castle. Along the river, on bridges and quay walls 40,000 people gathered to witness a spectacular fireworks and special effects show and the culmination of the pageant. Key buildings and landmarks were bought to life with vivid projections, lighting and soundscapes. 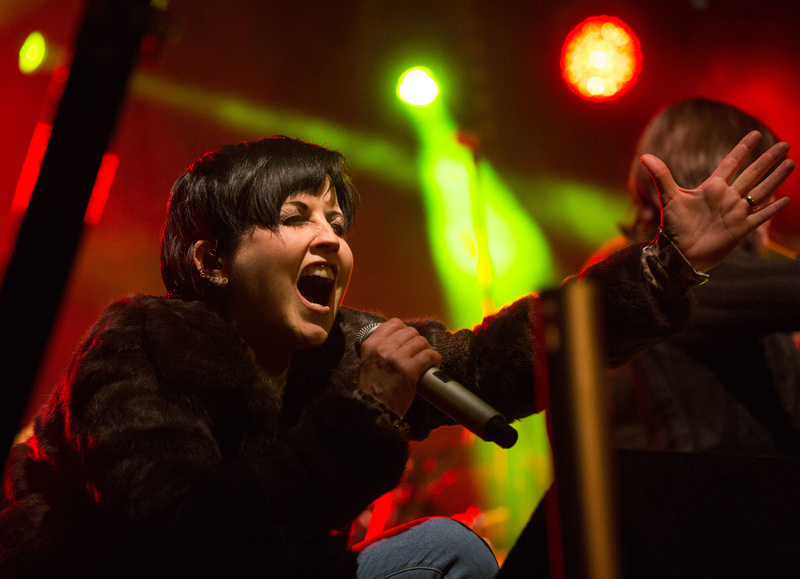 Limerick’s hero Delores O Riordan of The Cranberries flew in from Canada to appear at the stunning outdoor midnight concert at St Mary’s Cathedral. The show was headlined by The Coronas and featured Maverick Sabre. The Strypes and Derry’s Soak. The show was broadcast live on RTE TV to an audience of more than 1.3 million with a live audience of 10,000. There event was a huge tourism and cultural boost for Limerick generating over €1m of media coverage.